- 5 x 1.5g/ 0.03oz. 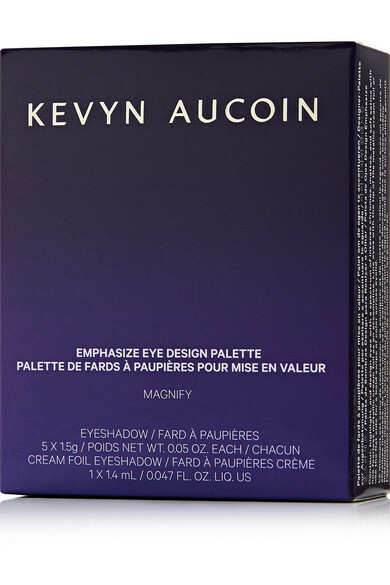 ; 1 x 1.4ml/ 0.047fl.oz. 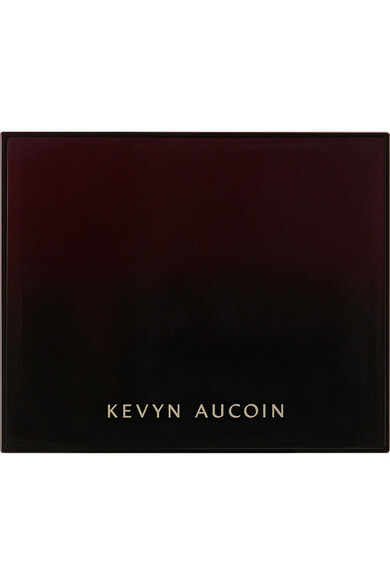 Kevyn Aucoin's 'Magnify' palette includes five buildable satin and matte shadows that can be used for natural looks or to create a smoldering smoky eye. 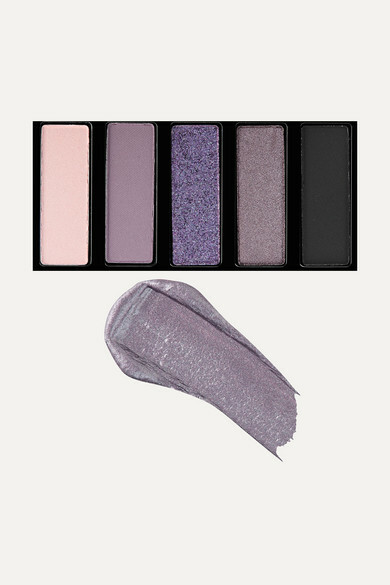 It comes with a creamy silver shadow that really intensifies the metallic shine when layered over the powders. 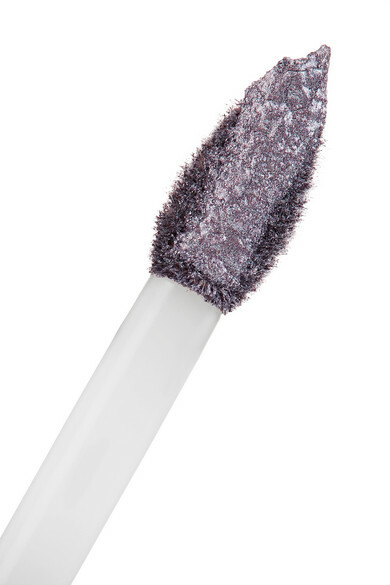 Finish by coating your lashes with 'The Volume Mascara'.